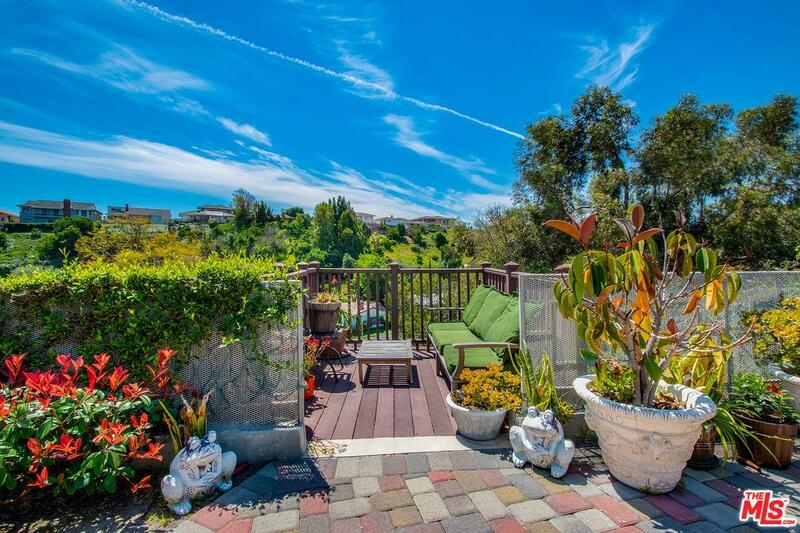 Are you looking for serenity? 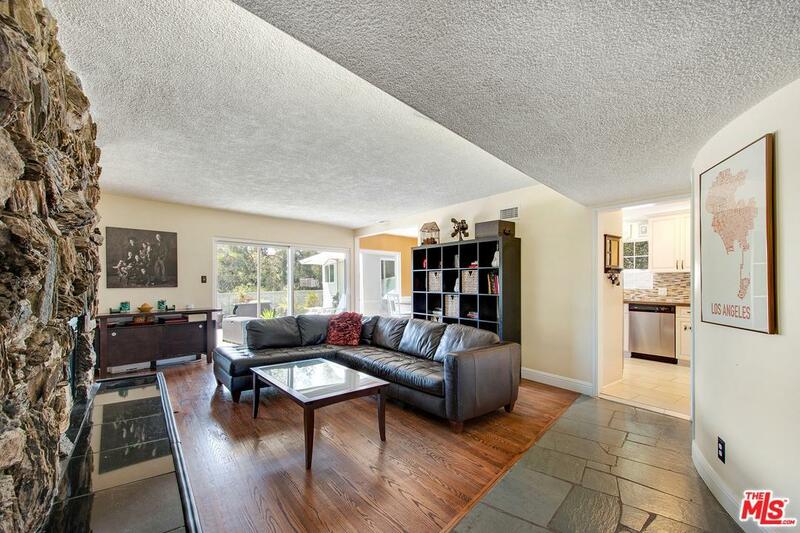 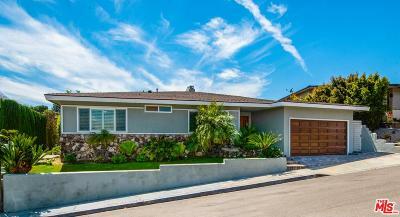 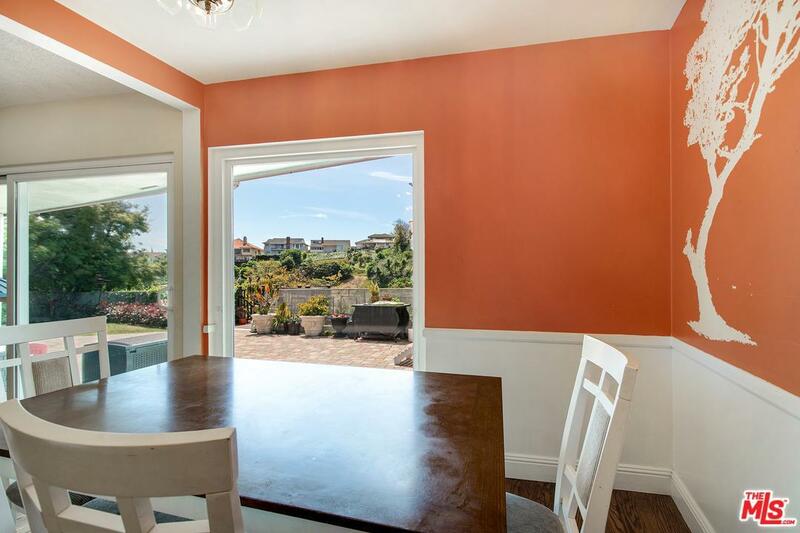 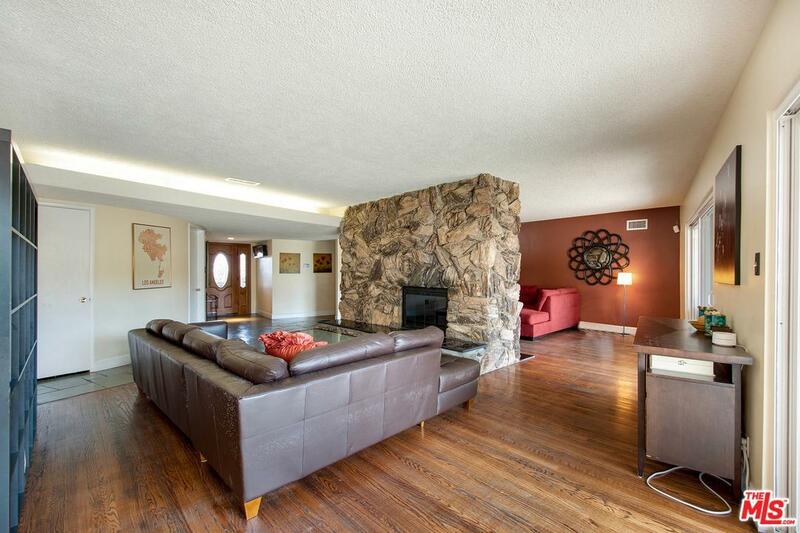 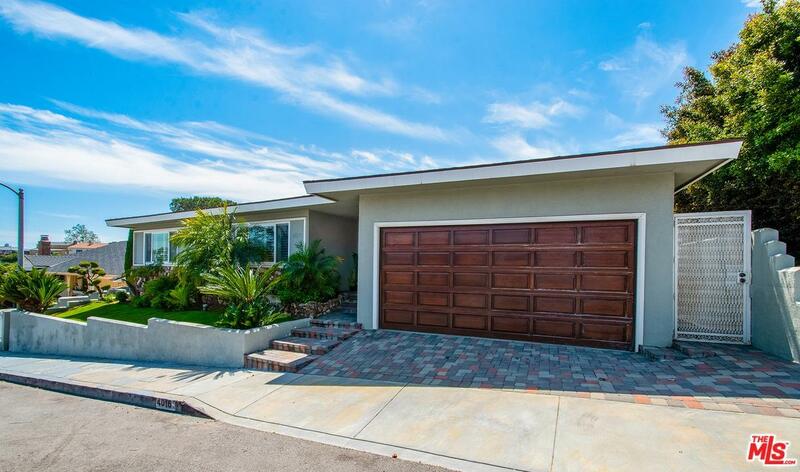 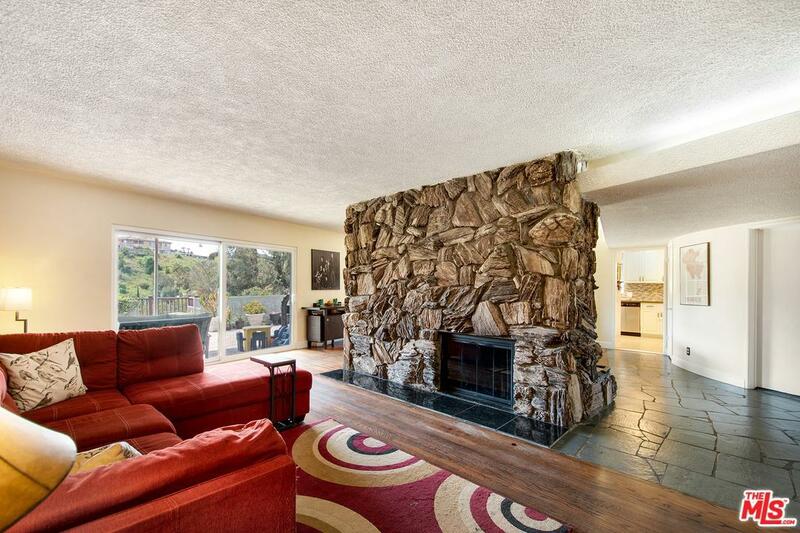 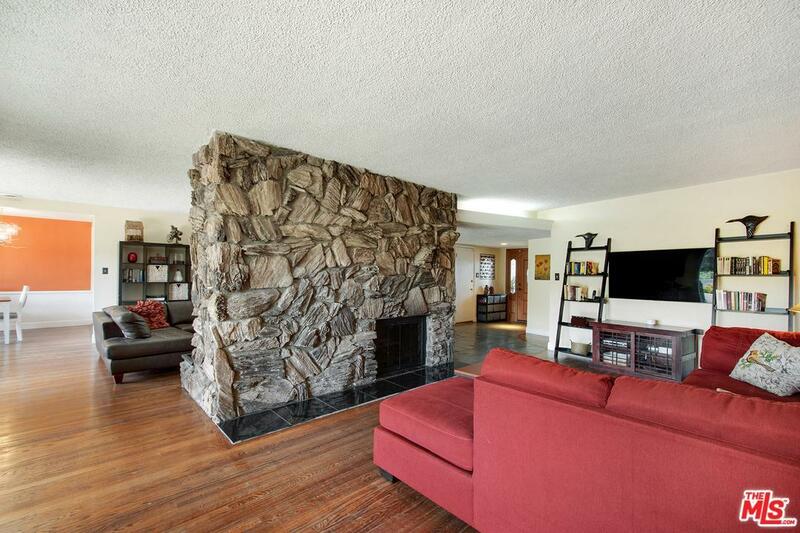 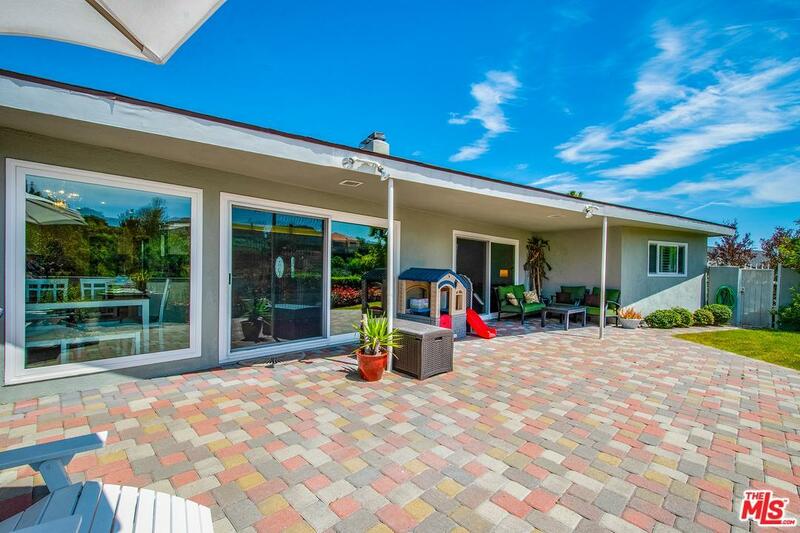 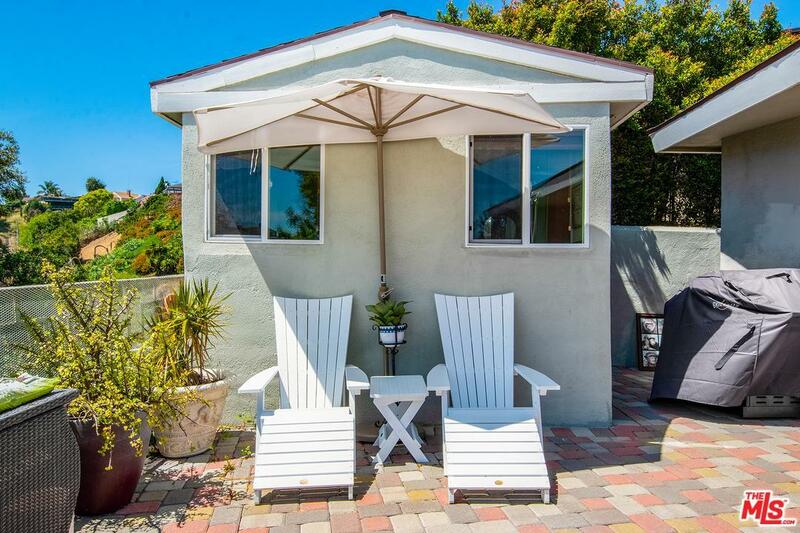 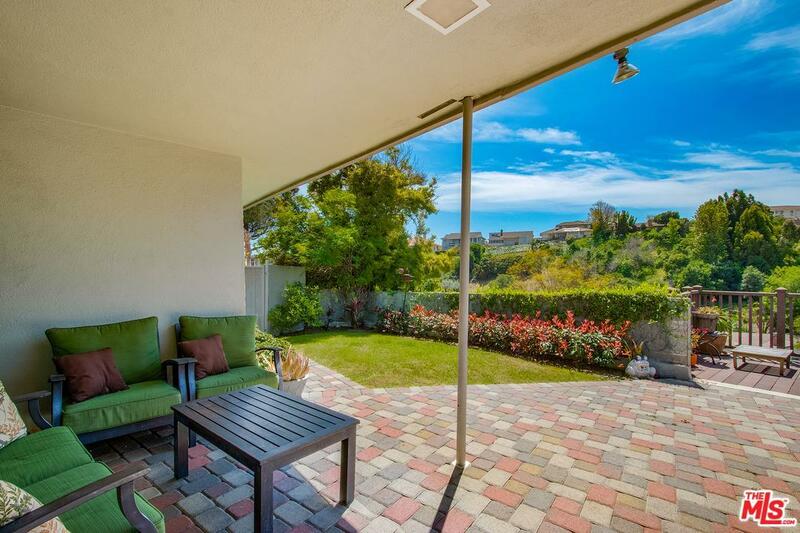 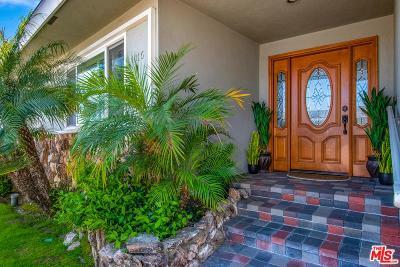 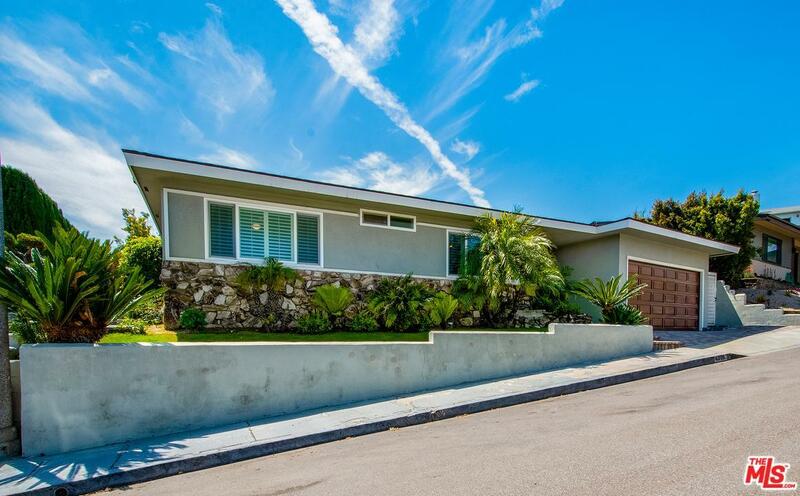 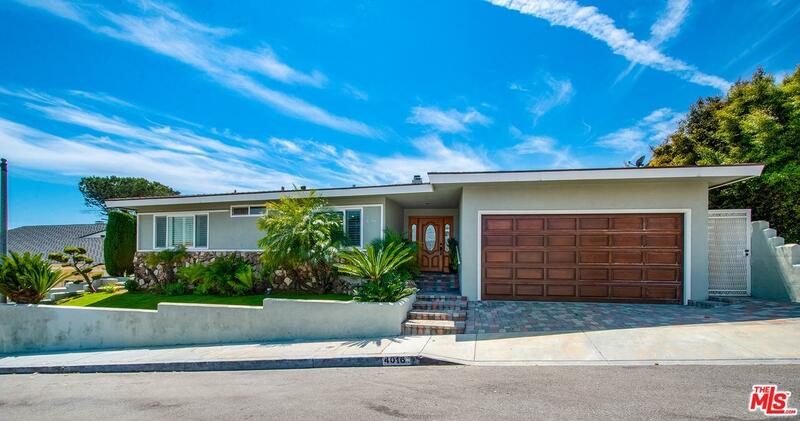 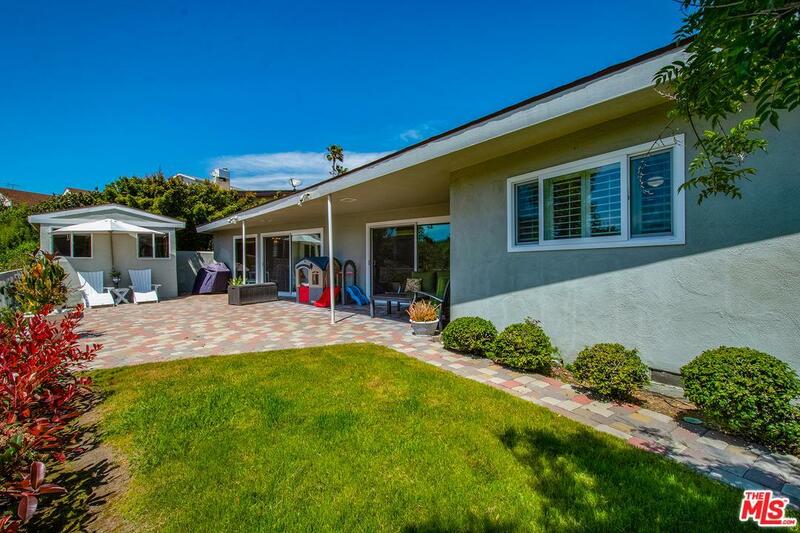 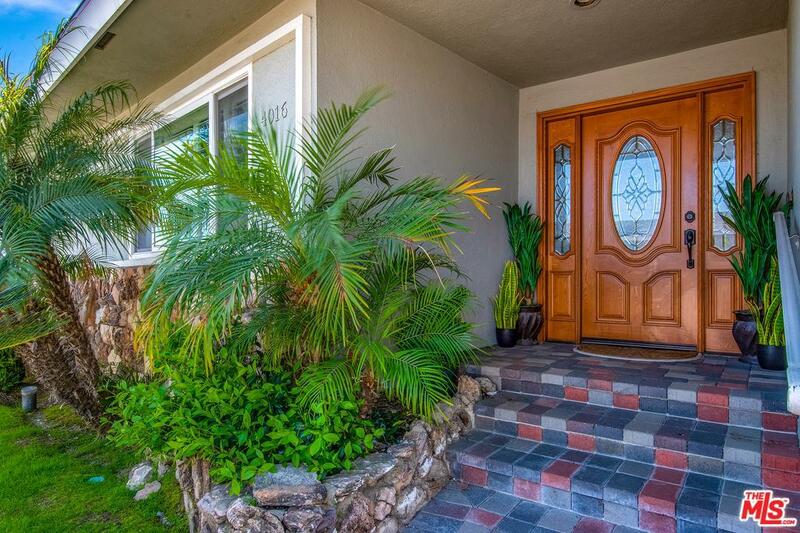 Welcome to your Mid-Century home in Baldwin Hills located in a cul de sac. 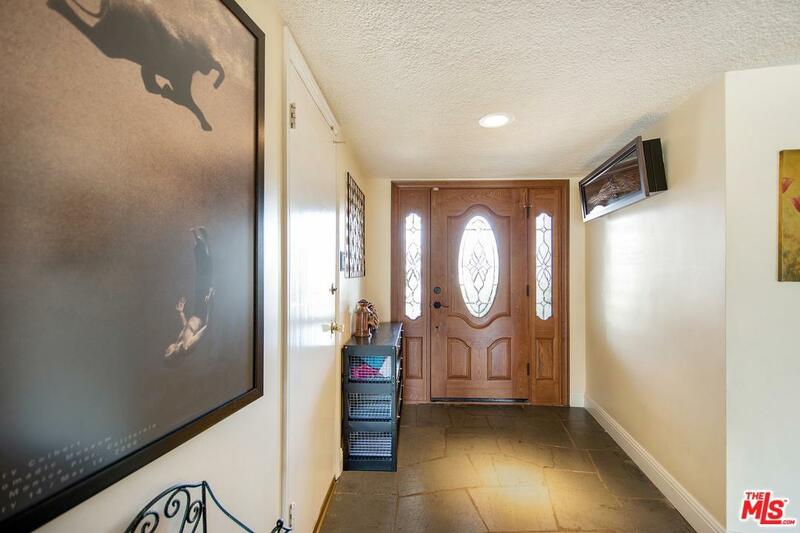 Enter into the foyer featuring a rich slate floor & adjacent powder bath. 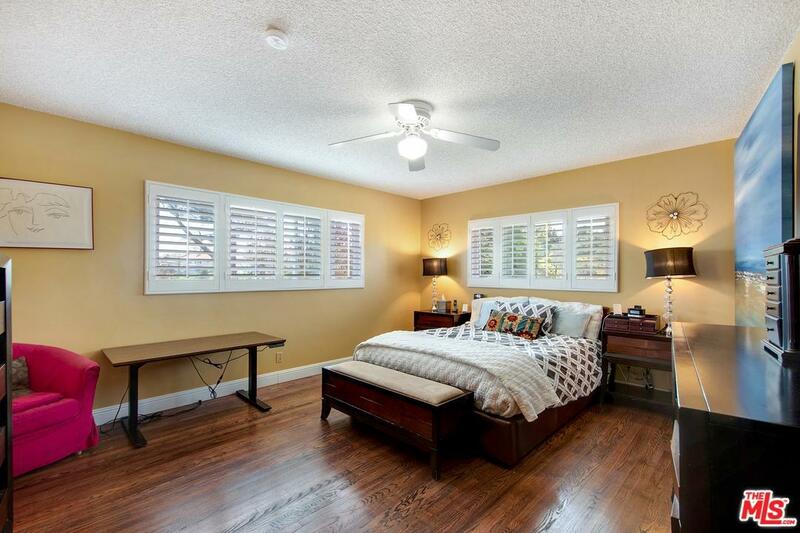 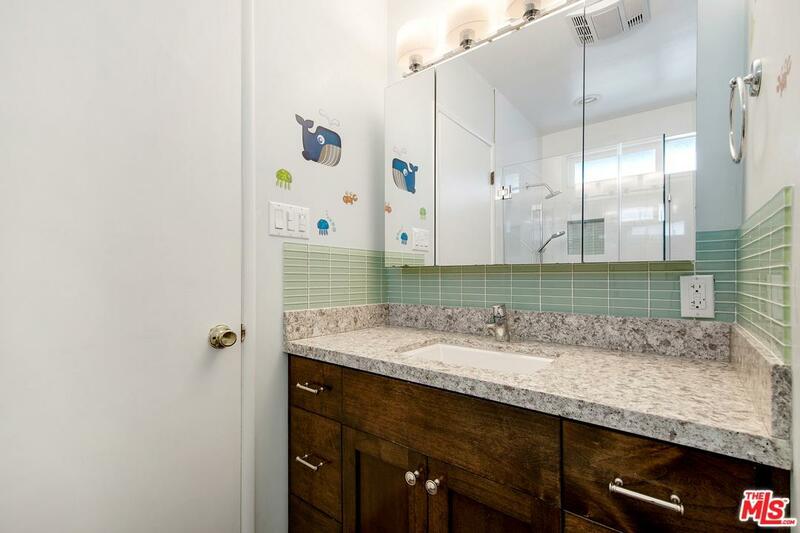 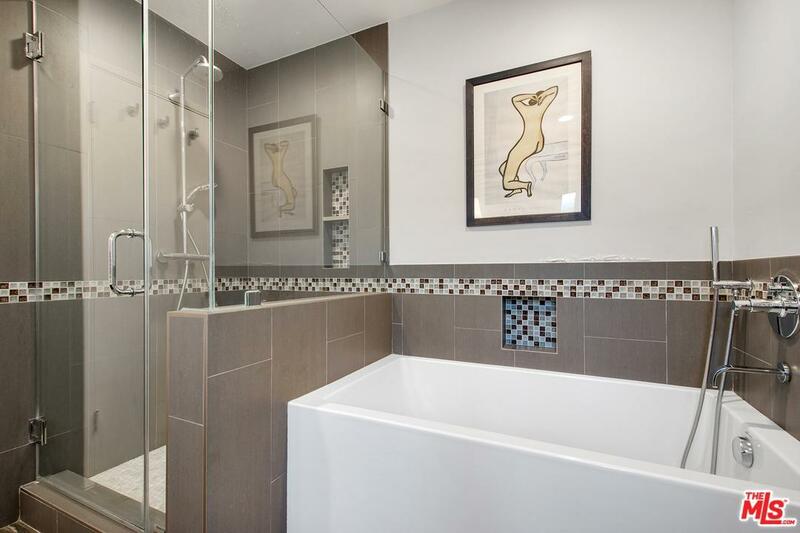 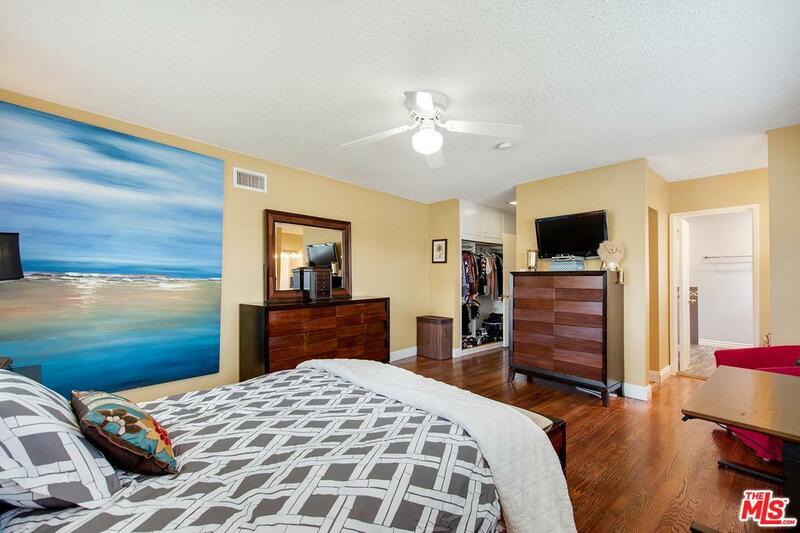 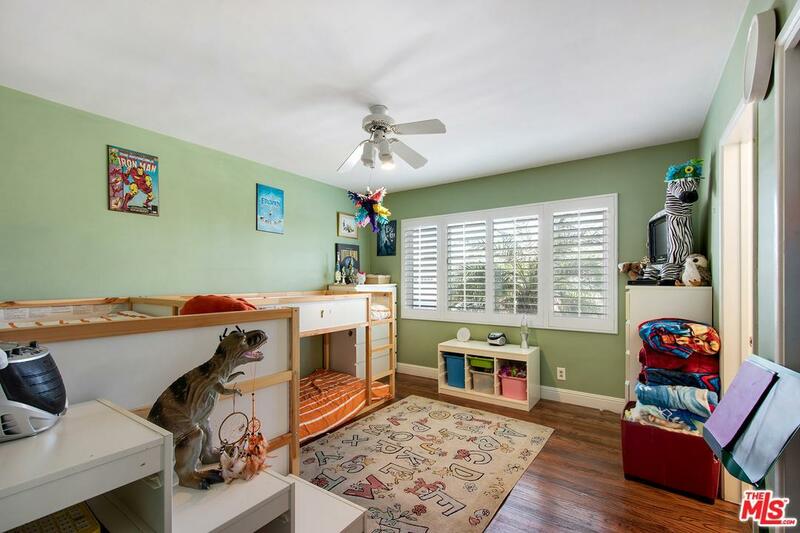 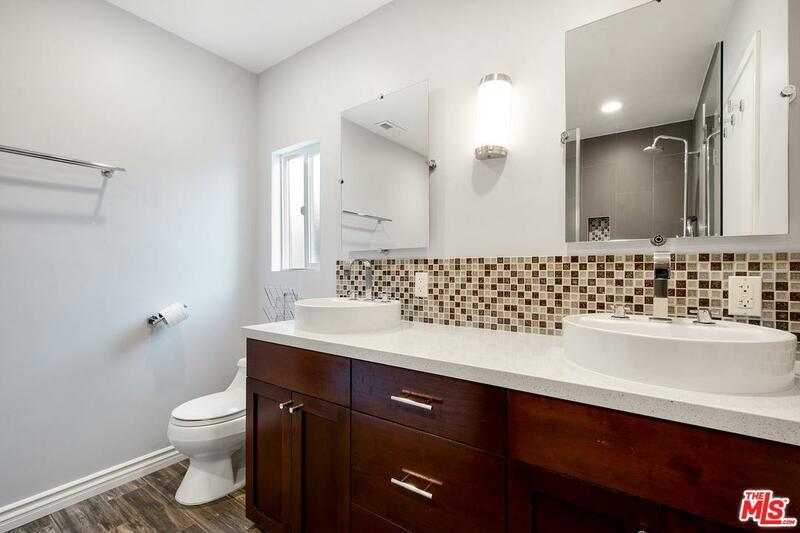 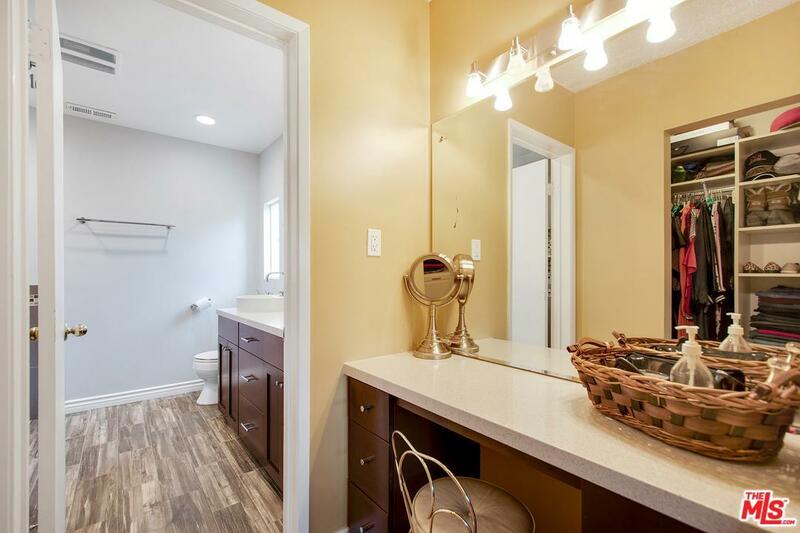 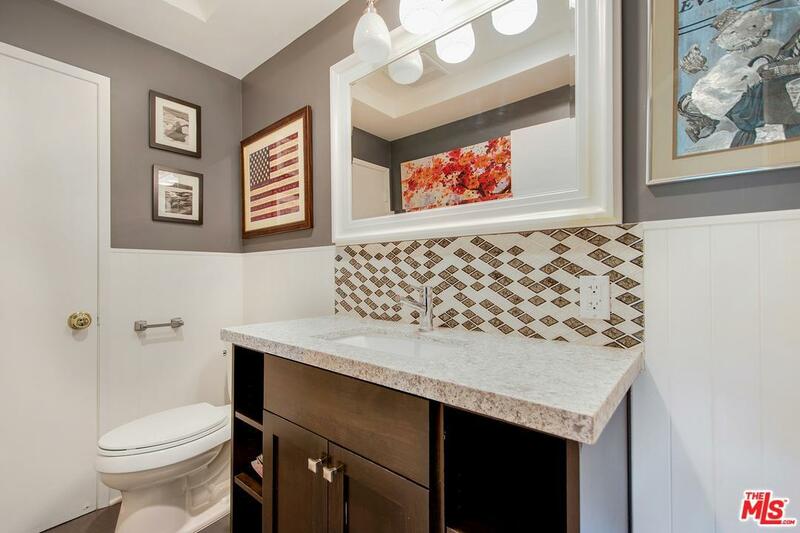 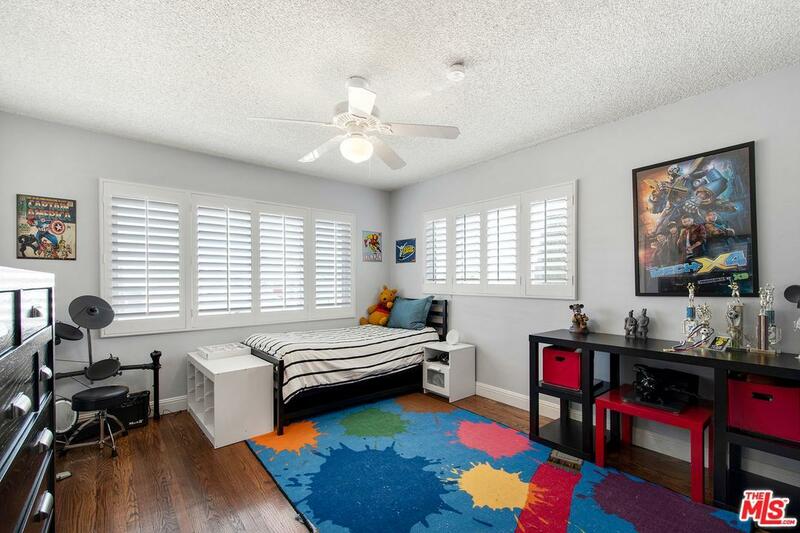 This lovely 3 BR, 3 BA home features a master suite, custom closets & upgraded en suite, 2 spacious bedrooms are joined by an upgraded Jack & Jill bath. 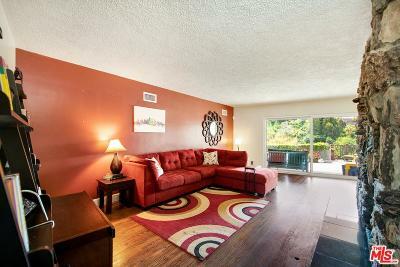 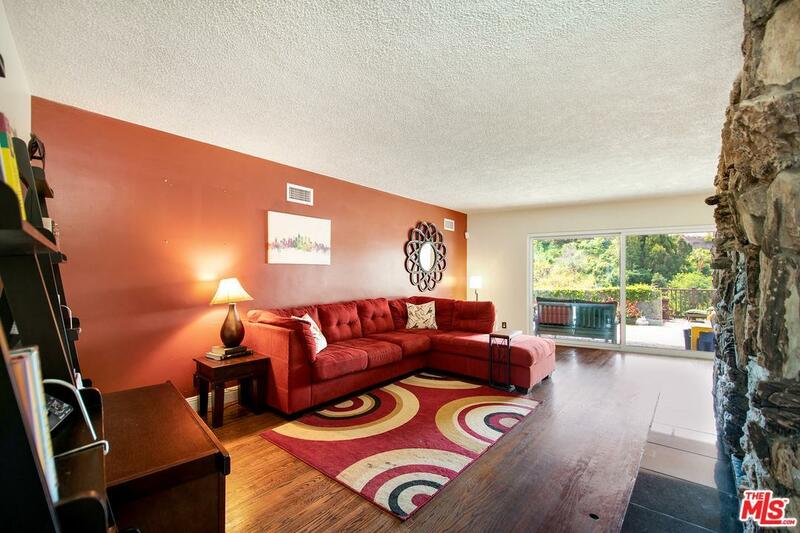 Semi open floor plan is a wonderful blend of sophistication & comfort - perfect for today's living. 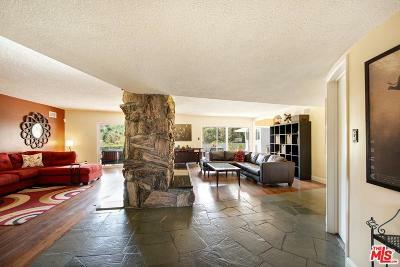 Double-sided stone fireplace separate the LR & FR features original hardwoods throughout w/natural light from the wall of glass sliders. 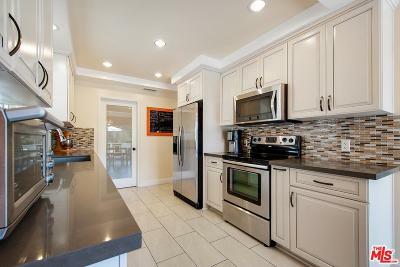 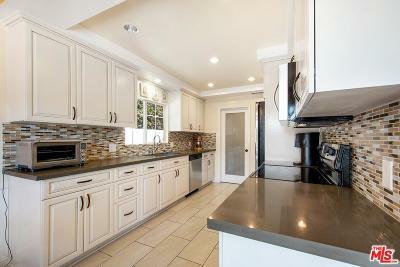 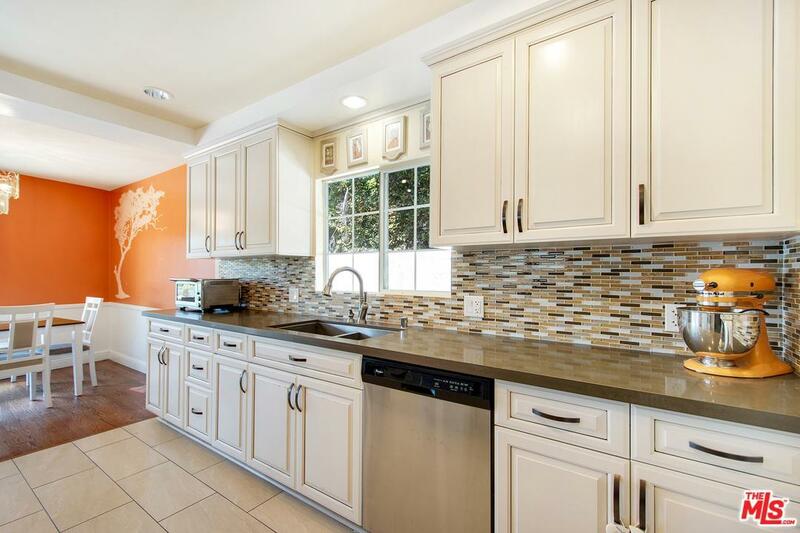 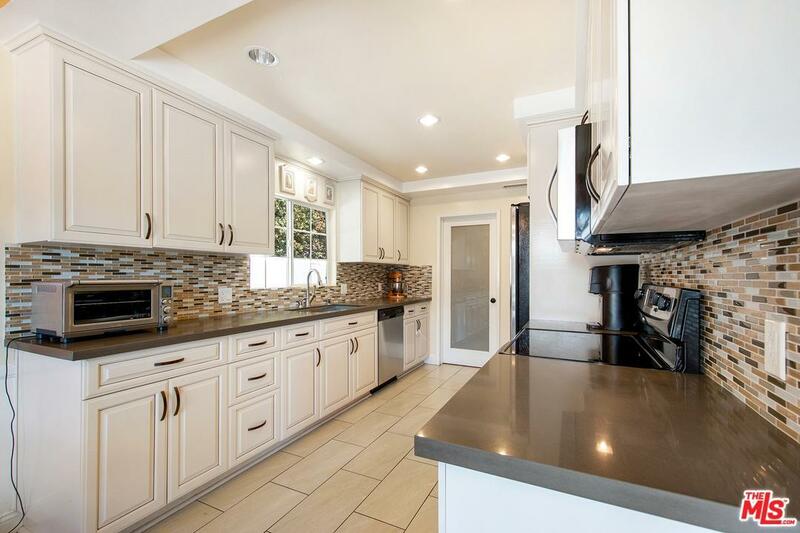 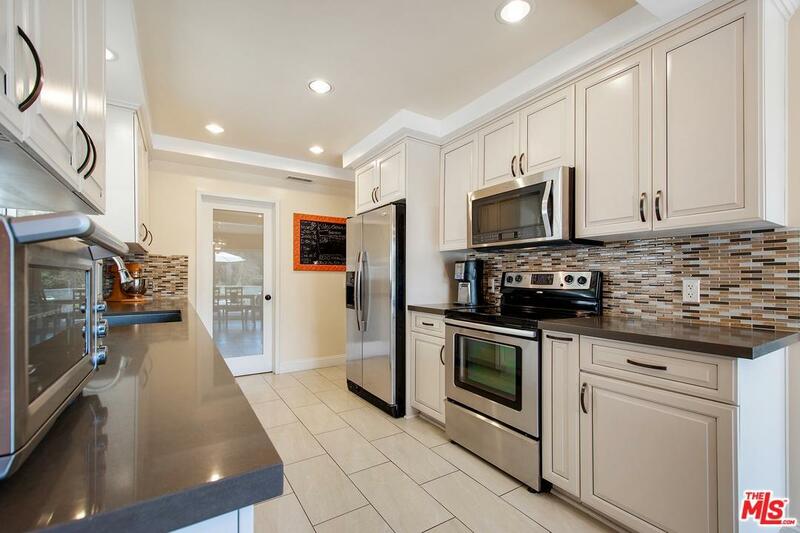 Upgraded kitchen comes fully loaded w/quartz countertops, appliances, cabinetry w/ample storage & recessed lighting. Kitchen segues into a sunny breakfast area that overlooks the backyard. The laundry room comes equipped w/washer/dryer & pantry. 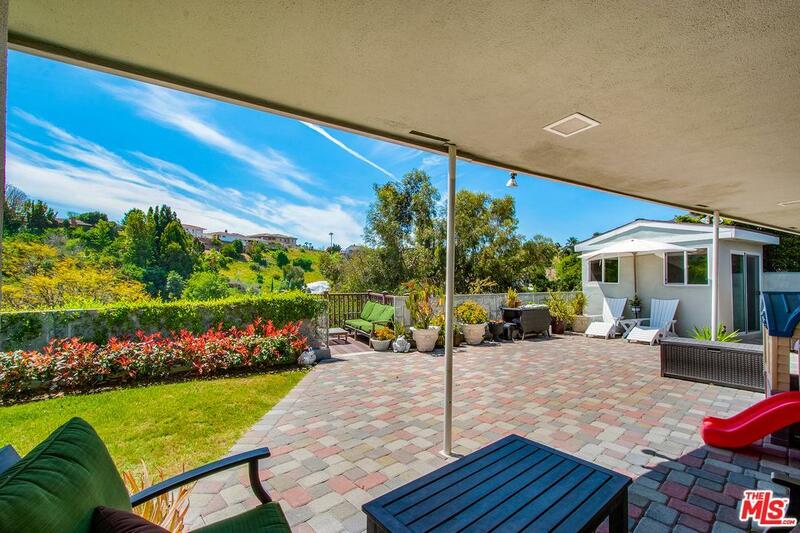 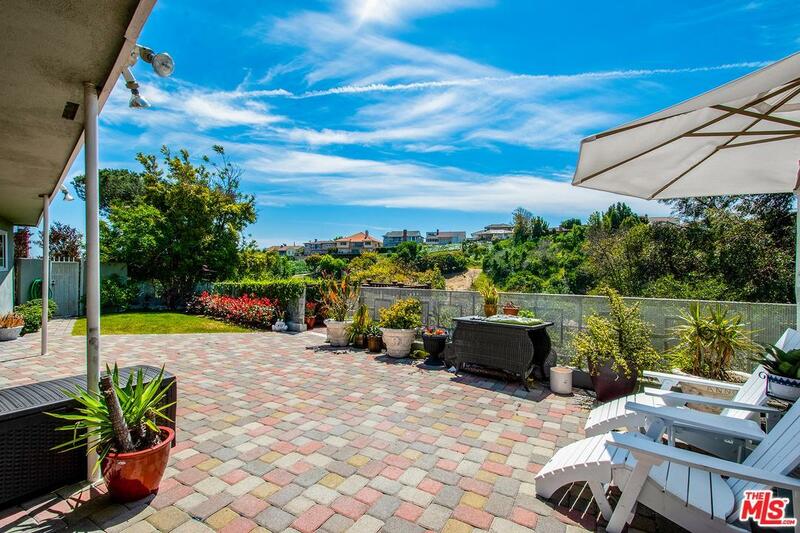 Step outside & relax on the upgraded paver patio/outdoor space w/dramatic canyon & tree top views. 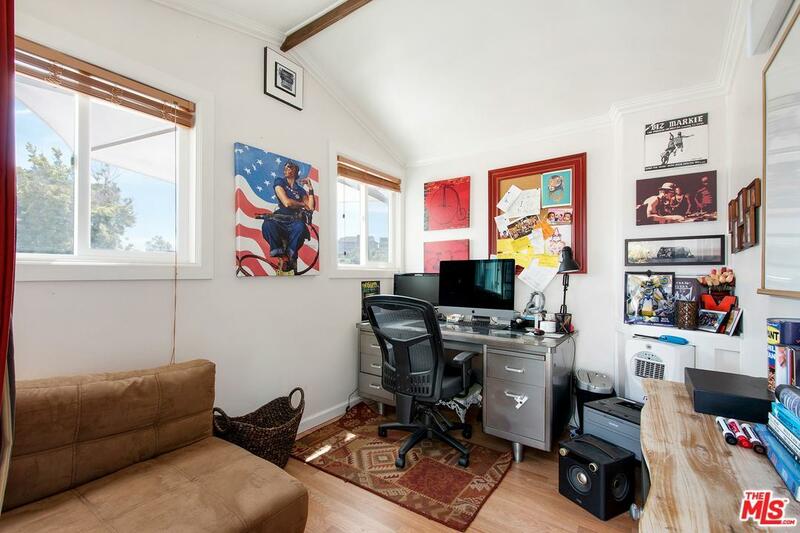 Direct access entry from the attached 2 car garage, has home security system & HVAC.